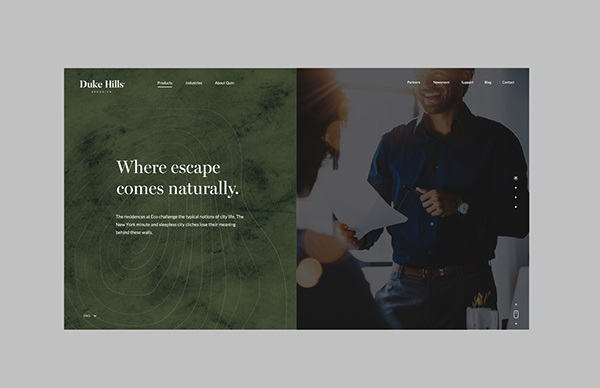 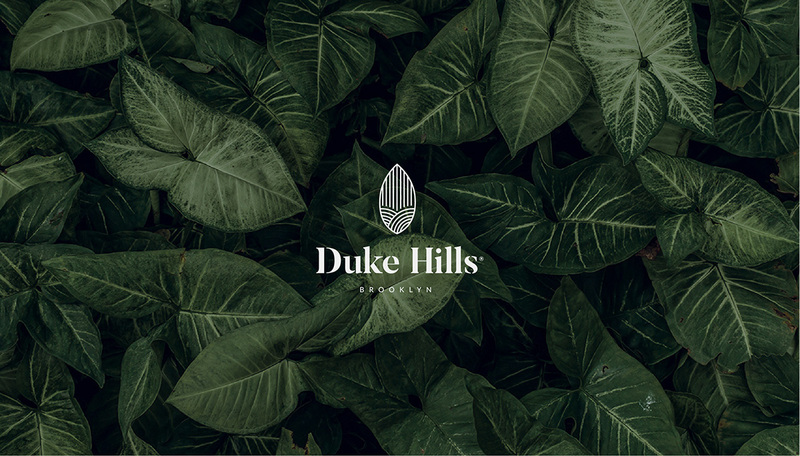 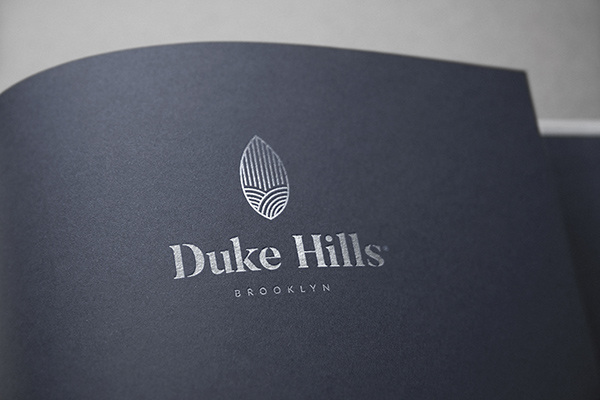 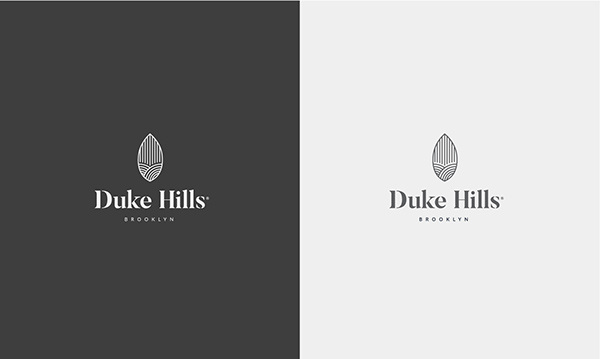 Duke Hills is a new real estate development situated in Brooklyn NY. 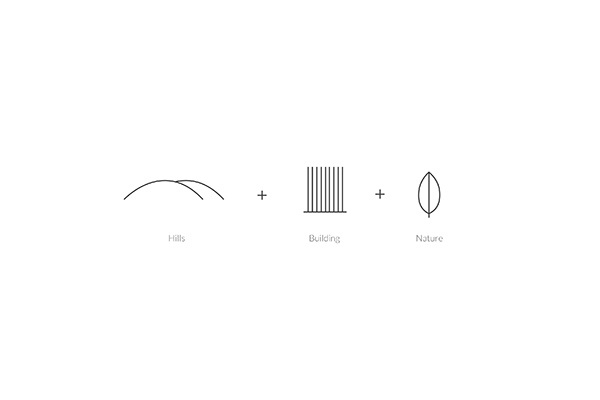 The branding focused came from an admiration of nature matched with uniqueness of the building. 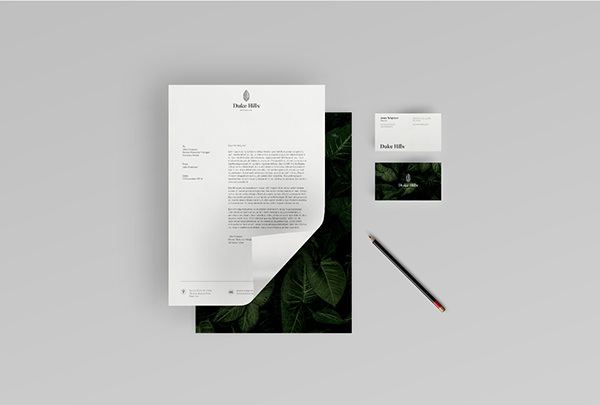 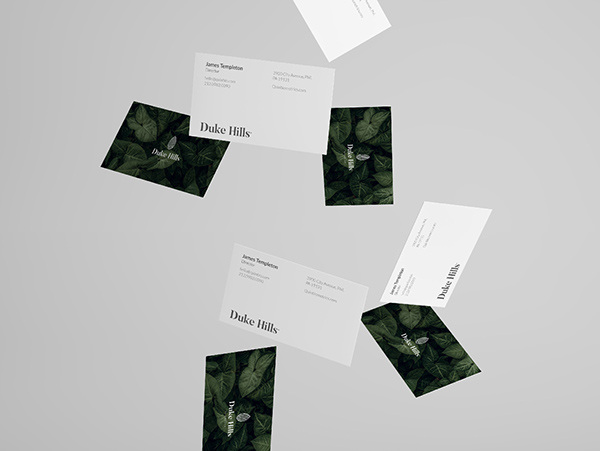 We devised the brand's entire visual identity – including the logo, colors choice, typography, website and stationary items.